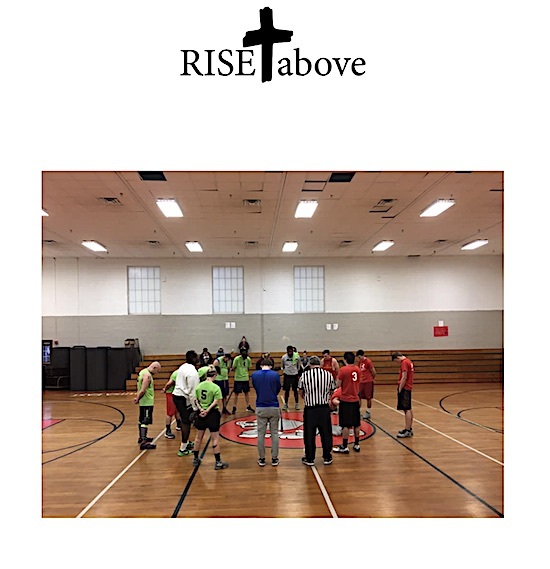 Week 4 in the 4th Annual RISEabove Basketball League consisted of some good games and some friendly competition. Once again, a very successful and exciting week. Thank you to everyone (the fans, refs, scorekeepers, players) who make these basketball filled Saturdays happen!